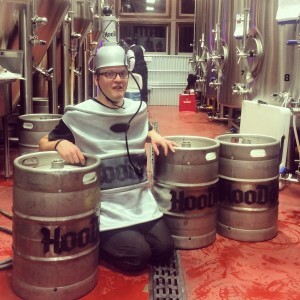 Halloween at HooDoo – We’re Three! Incredible fun with great people? Surely. Anniversary Pumpkin Ale release? You know it. Fantastic Stout floats and locally-made cupcakes? For sure. Drawings for costumed folks and limerick entertainment? Check! 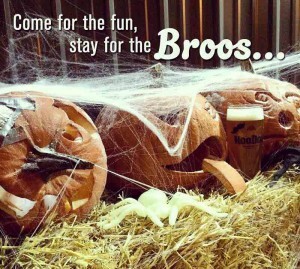 We hope to see you in our Tasting Room for HooDoo’s third anniversary! 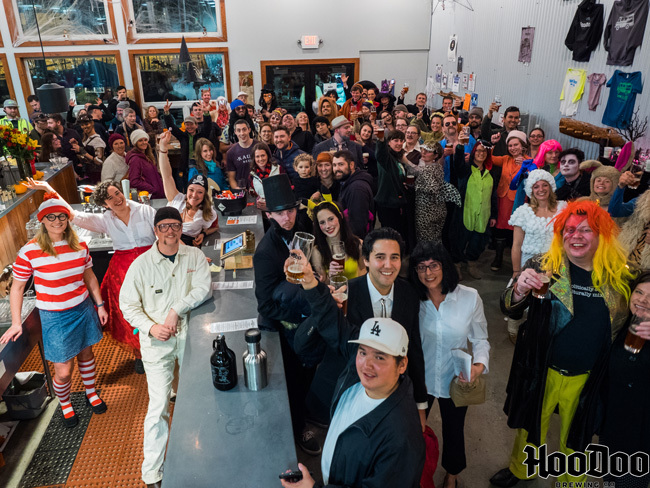 Three year’s ago on Halloween, we opened our doors to a great, enthusiastic crowd who waited patiently for fresh, local beer. It’s been an incredible ride so far, thanks to all of you! 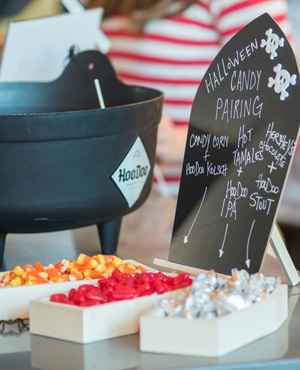 This Saturday, October 31st, is our three-year Anniversary, which will no doubt be all-day fun since it is on Halloween – and it’s family friendly.